Lonely on your journey to Zero Waste? Would love to talk to likeminded Zero Waste pursuers? 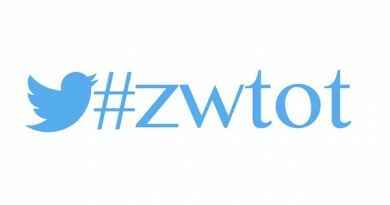 Join Zero Waste Talk on Twitter! 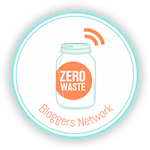 Starting 10/1 at 9:00am PST there will be a bi-weekly chat on twitter about Zero Waste related topics. Till 9/30 you can suggest a question related to the topic. 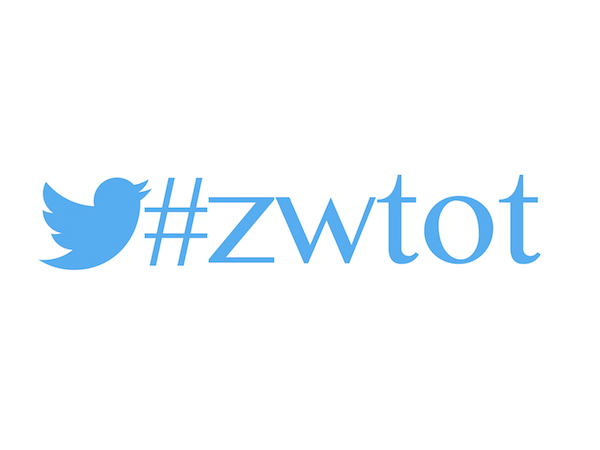 The Five best questions will be chosen for the talk and tweeted with hashtag #zwtot (Zero Waste Talk on Twitter). Simply follow @zerowastebn and hashtag #zwtot, read questions marked with Q1 – Q5, retweet the question you want to answer and tweet your answer with A1, A2…. or A5. Then see what other Zero Wasters have to say. Retweet their answers and comment on them, ask questions.